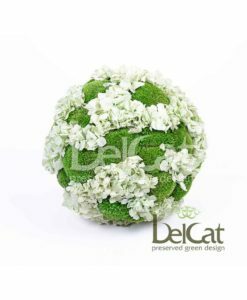 Deco Sphere are the perfect decorative complement to bring freshness to the most avant-garde environments. Eucalyptus Deco Spheres are often seen as decorative accents on tabletops or topiary on pretty vases and planters. 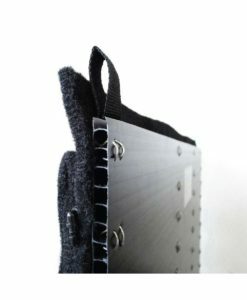 Used in groups they provide a unique aspect to your interiors. Deco Sphere are the perfect decorative complement to bring freshness to the most avant-garde environments. They are designed to focus attention and add a pleasing effect to any part of a room; be it on the floor, table, of hanging from the ceiling. Ideal also in window dressing. 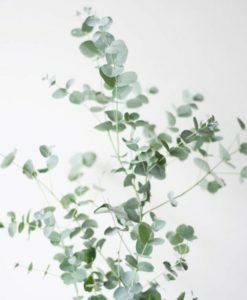 Everyone loves Eucalyptus and this plant has become a trend with interior designers over the last years. 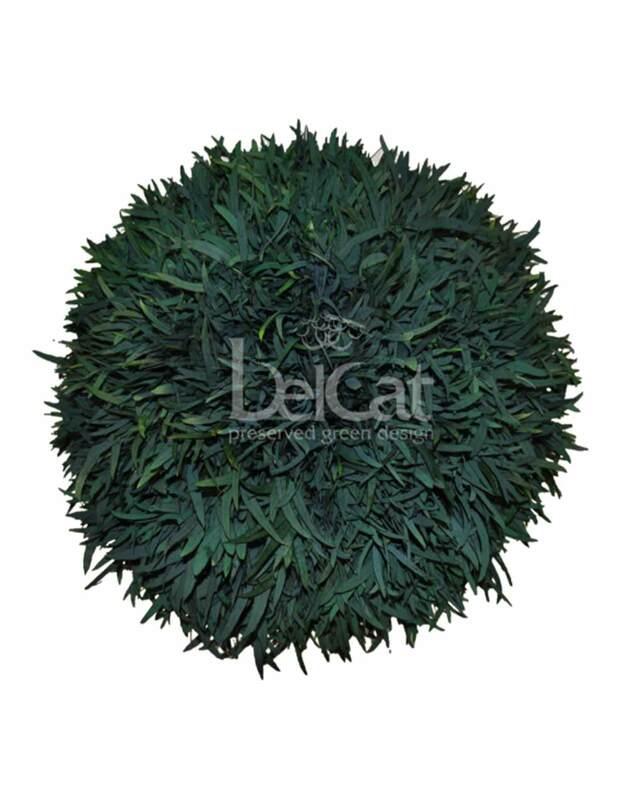 Dark green in colour with sometimes a hint of silvery-blue turns this sphere into eye-catcher in any interior space. 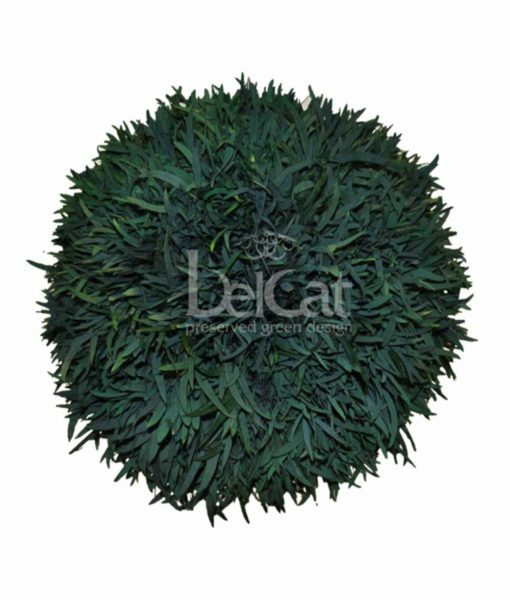 The Nicholy sphere, with its bushy leaves, is the perfect accompaniment in Boheme interiors. 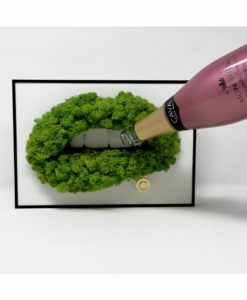 Used in groups they provide a unique aspect to your space. They are also ideal to be used in pairs to create symmetry to highlight a special object or piece of admiration.